SAN FRANCISCO, June 8, 2018	(Newswire.com) - Periscope Data, the world's first software platform built to address the complete analytics lifecycle, has been recognized by Comparably.com as one of the top companies in the U.S. in several categories in its latest rankings. 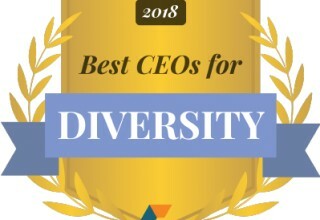 As a reflection of its dedication to building a collaborative, dynamic and inclusive culture, Periscope Data was recognized as one of the top companies for professional development and its leadership team, while CEO Harry Glaser was voted one of the Best CEOs for female employees and for diversity. Comparably’s ratings reflect employee perspectives on the CEO’s leadership style and effectiveness across several categories. Periscope Data was one of only four small-to-mid-sized companies to appear on all four of these lists. 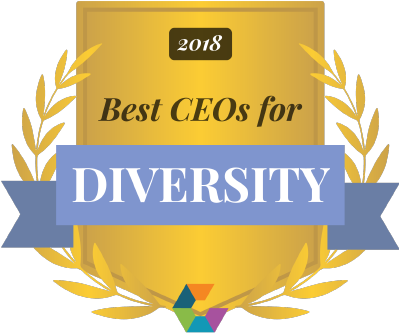 “2018 is the year in which women across the country stood up and spoke out against gender discrimination, pay inequality and harassment in the workplace," said Jason Nazar, Comparably CEO. "Comparably's Best CEOs for Women awards recognizes the leaders that female employees ranked as the best of the best. 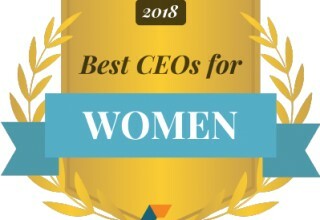 These CEOs create cultures that support and encourage women, and we hope it will motivate other leaders to do the same." 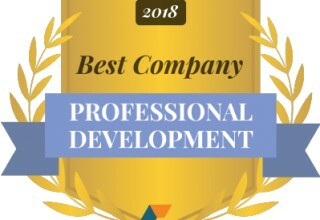 Today’s recognition is only the latest in a string of recognitions for Periscope Data: the company was recently named among the 2018 Best Places to Work by the San Francisco Business Times and its customer solutions team was recognized by the Stevie Awards as one of the top support teams in the country. In 2017, Periscope Data ranked in Comparably’s top five percent of companies for employee happiness, leadership, retention, executive team, women, compensation, work culture and diversity. Periscope Data has seen dramatic growth in the first few months of 2018 – its Unified Data Platform handles more than 20 million queries per day, by data teams at more than 1,000 companies, with more customers joining every day. Periscope Data introduced two major enhancements to its platform in the past several months – data discovery for business, its new way for business users to discover insights faster without the need for proprietary data modeling languages, and integration with Python and R directly within Periscope Data’s platform to enable more powerful data analysis. Periscope Data builds software that turns data teams into superheroes. Its Unified Data Platform is the industry's first to address the complete analytics lifecycle, allowing data teams to ingest, store, analyze, visualize and report on data all from one connected platform. This empowers them to collaborate and drive faster insight while allowing businesses to foster a data-driven culture around a single source of truth. 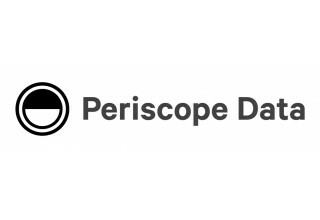 Periscope Data serves more than 1,000 customers globally, including Adobe, Crunchbase, EY, Flexport, New Relic, Supercell, Tinder and ZipRecruiter.